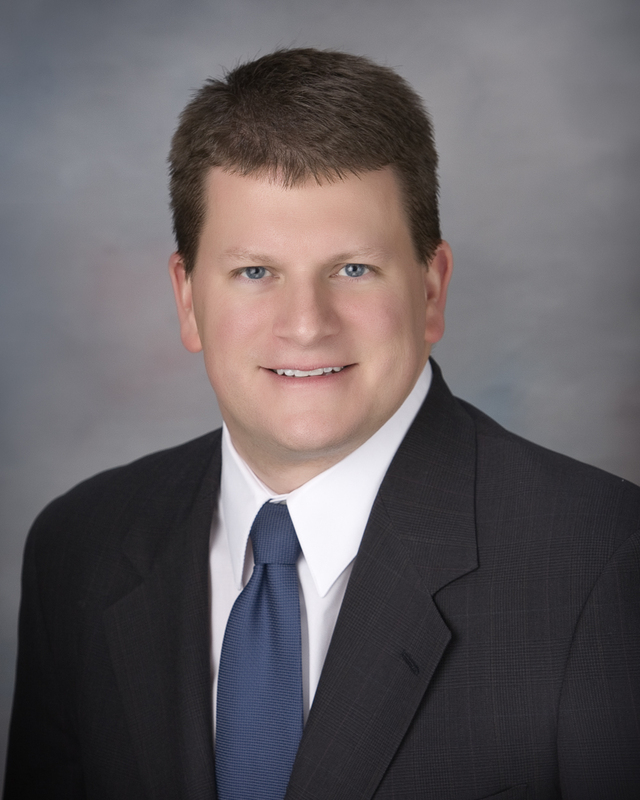 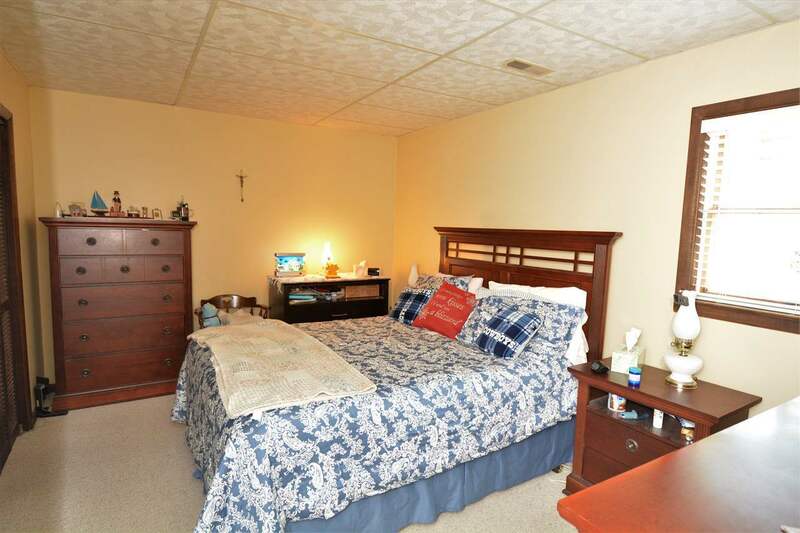 Looking for a private location in Jasper? You&apos;ve got to check this one out! 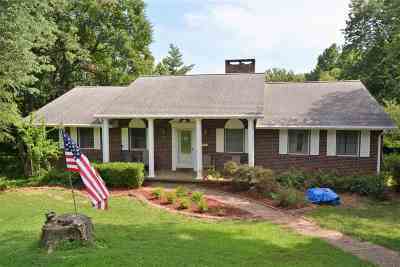 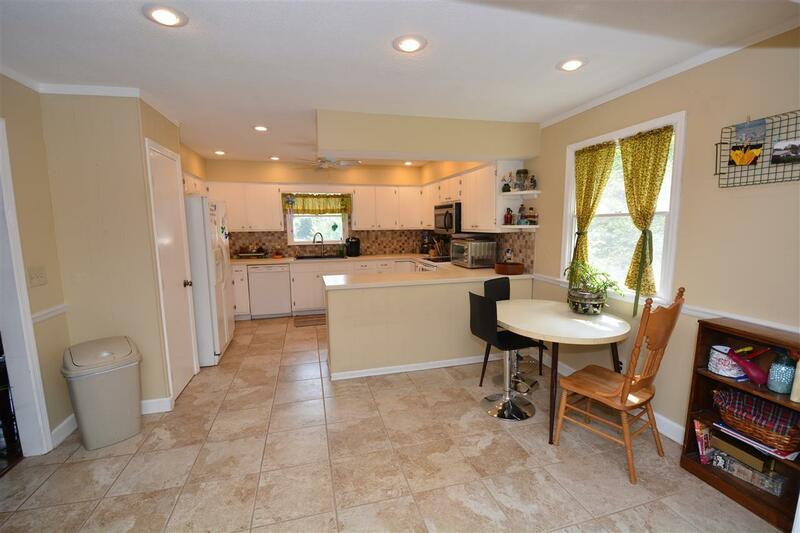 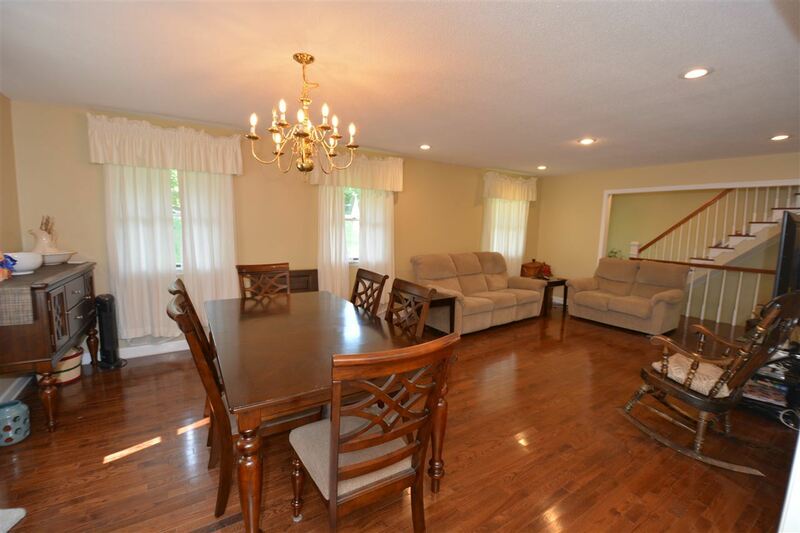 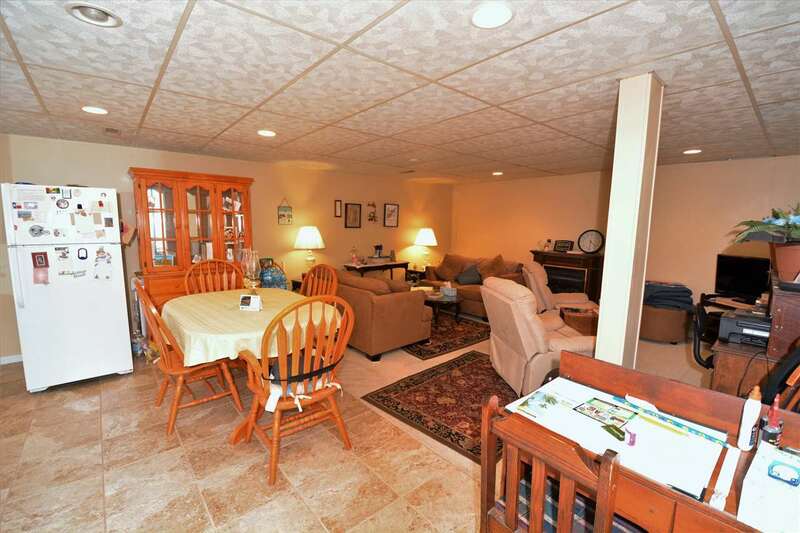 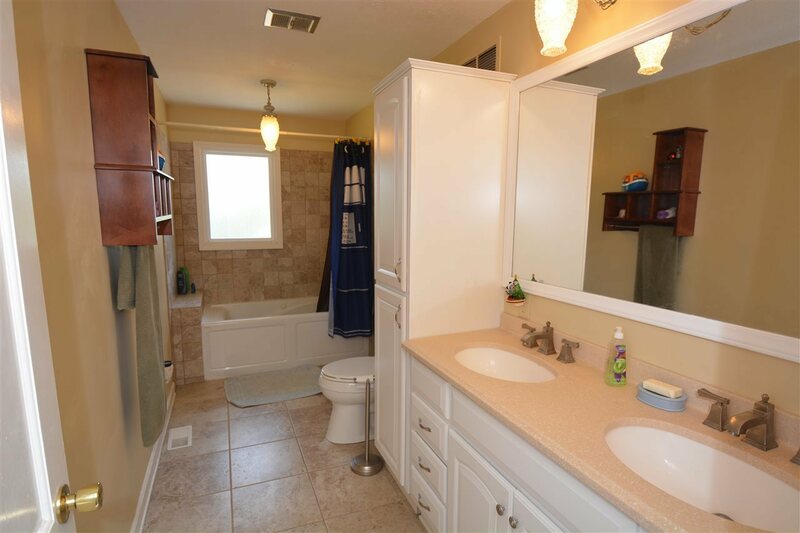 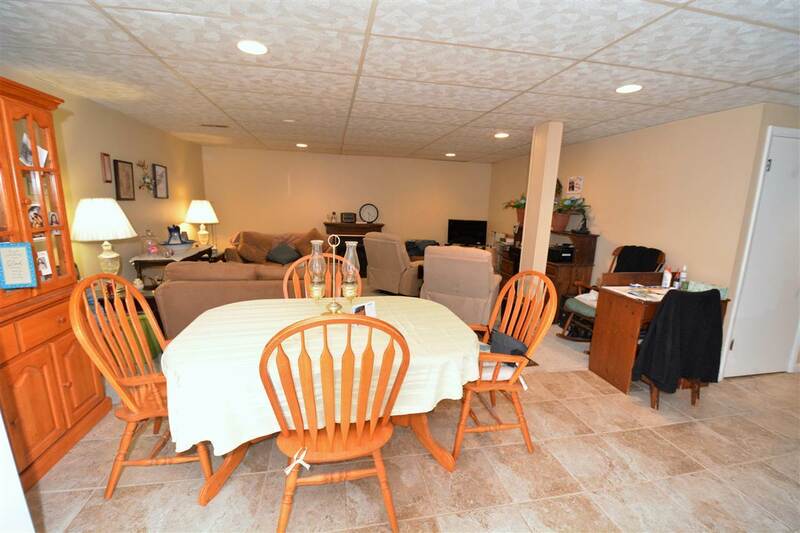 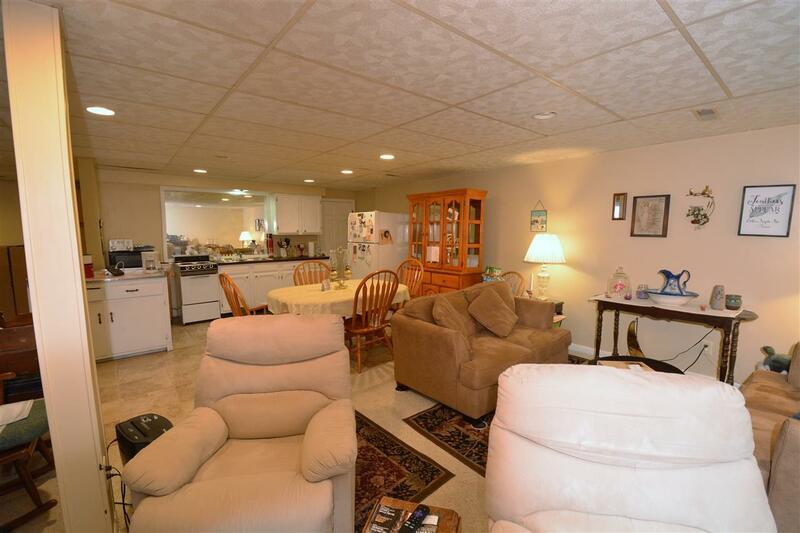 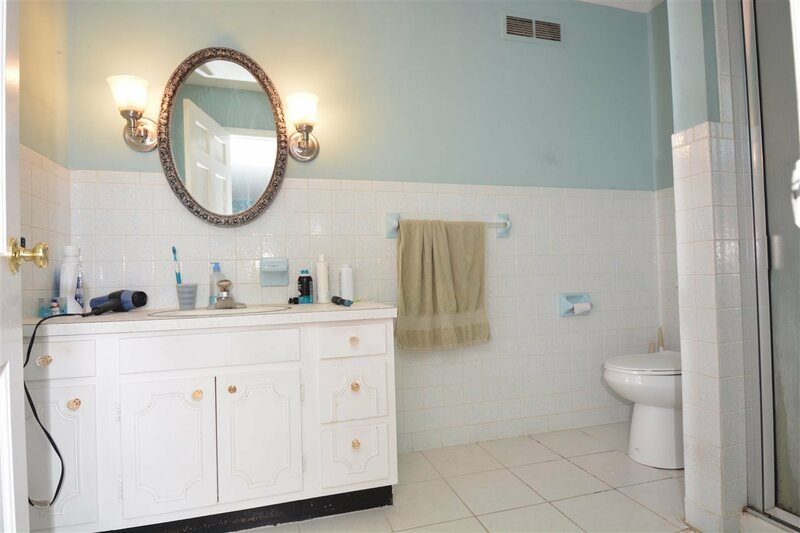 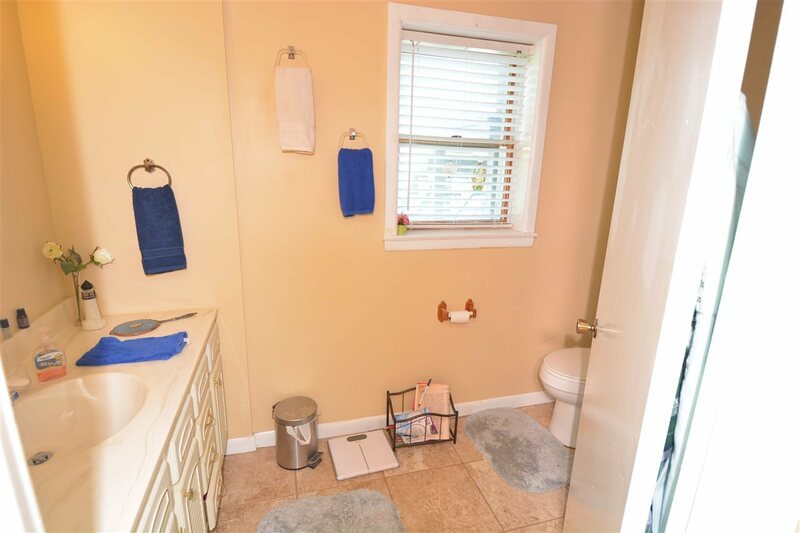 This 4 bedroom 3 bathroom beauty sits on a wooded lot at the end of a dead end street. 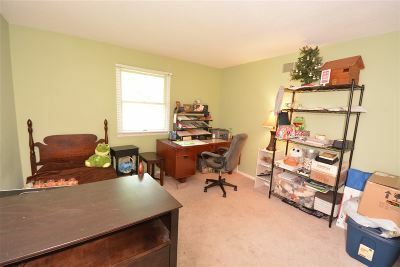 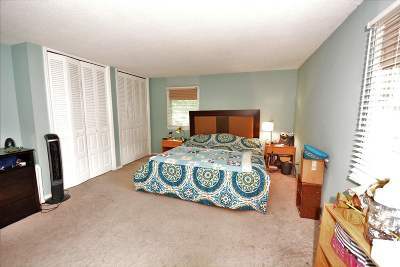 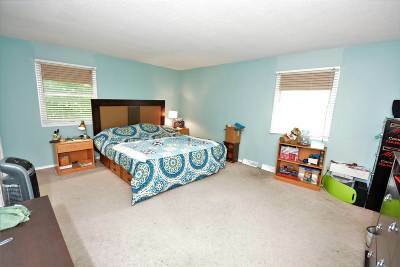 It has nearly 800 square feet in the bedrooms alone! 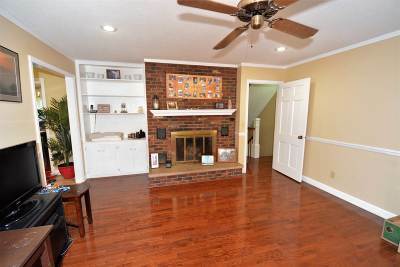 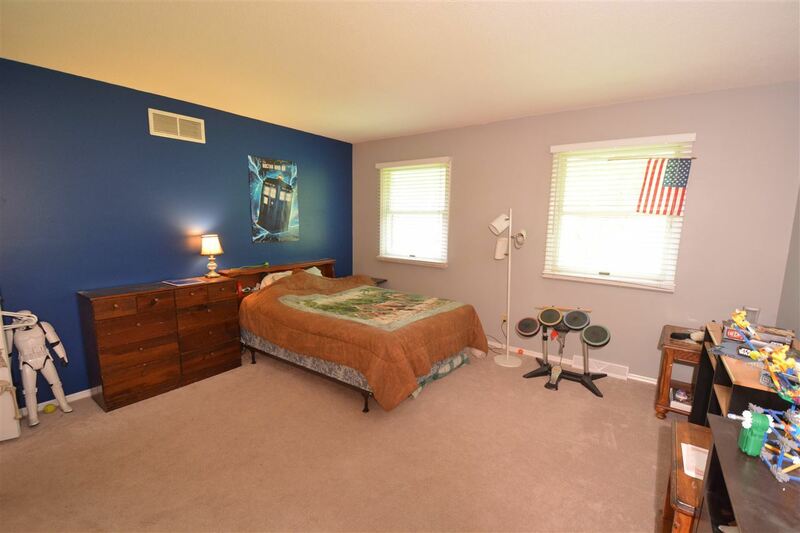 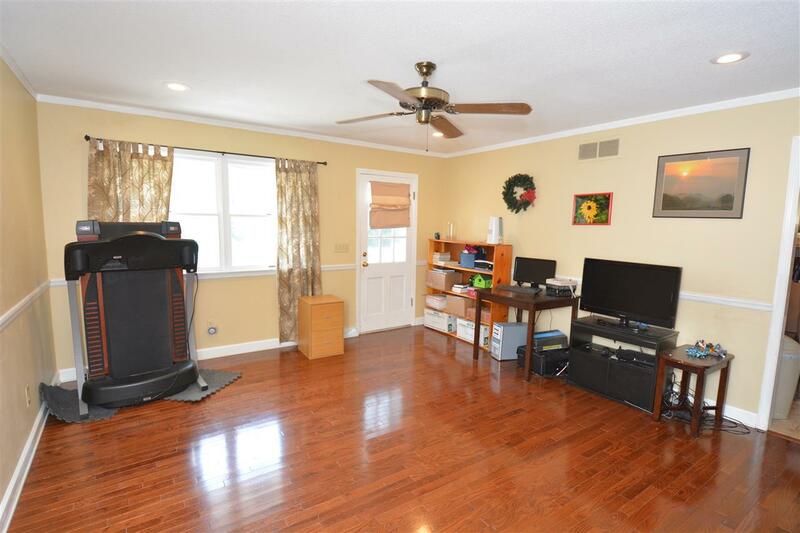 It features beautiful hardwood floors, and a separate family room with full brick gas fireplace. The walkout basement is spacious and ready for all of your entertaining needs, and the walk-up attic offers plenty of extra storage space.